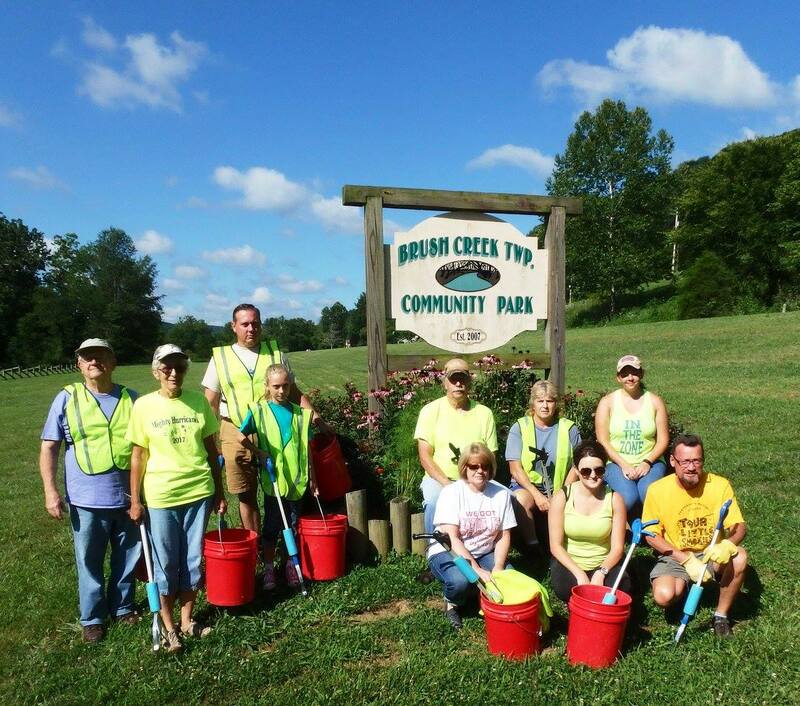 The Friends of Scioto Brush Creek have generously volunteered to adopt the trail at Gladys Riley Preserve as well as perform roadside cleanup.Their help and support enable this preserve to remain open and free to the public. Below are all volunteer events happening at the Gladys Riley Preserve, registration is not necessary for the roadside cleanup. 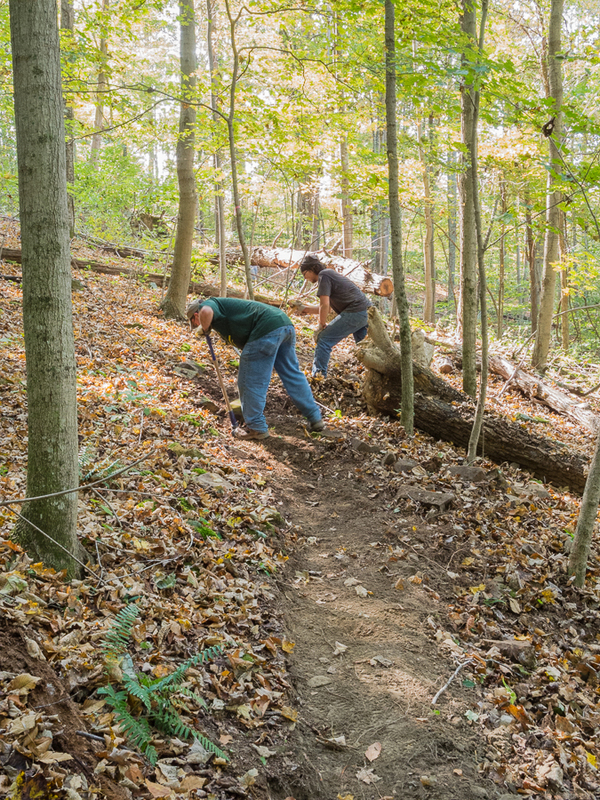 Your help and support maintaining the trails at our preserves enable them to remain open and free to the public. During this volunteer day we will set out to clear the trails at Gladys Riley from weeds, sticks, hanging branches, trash and fallen trees. All equipment will be provided but you can bring your own. Sunscreen or insect repellent for ticks. Meet at the Otway Community Church, 6773 State Route 73, Otway, OH to set up potluck dishes (Crock pots, refrigerated items etc). Once everyone has arrived we will travel by car to the Brush Creek Township Community Park. Teams will set out to clean up a designated section of roadside and if enough volunteers are present a separate crew will clean up the area around the Gladys Riley Preserve. After about 90 minutes of cleanup we reconvene at the church for a potluck meal, volunteer appreciation awards and a short business meeting. Volunteers are welcome to leave after the cleanup, join us for potluck, meeting etc. Trash bags, buckets, tongs and safety vests are provided. 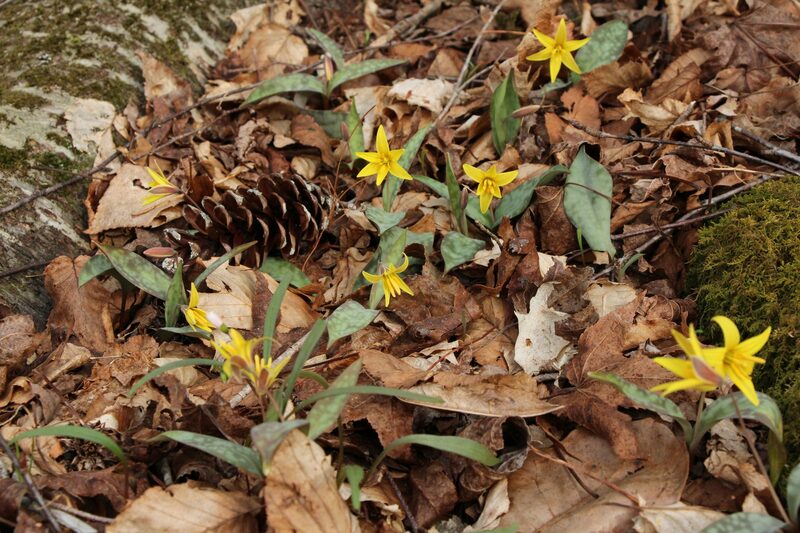 More information can found at the Friends of Scioto Brush Creek’s Facebook. Questions regarding the roadside cleanup? Contact the Friends of Scioto Brush Creek at (740) 493-3062.